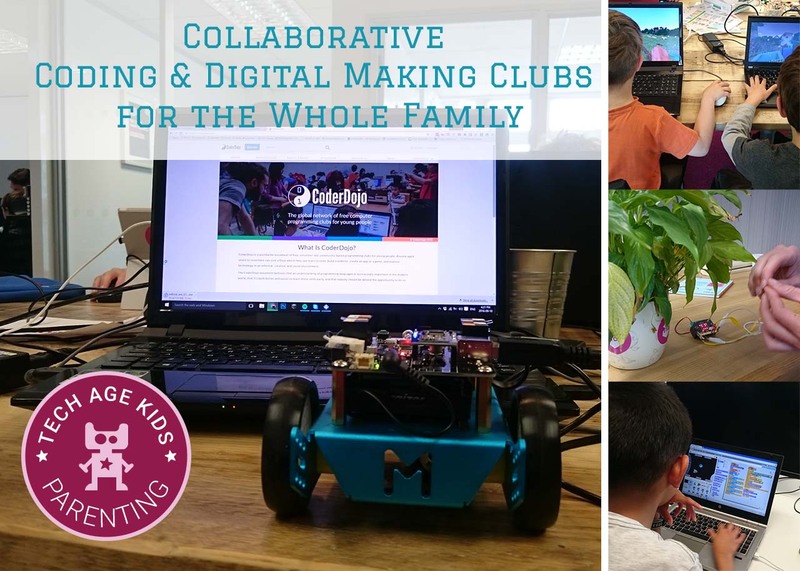 Young Digital Makers is an umbrella coding and digital making club for families. It's set up to use the wealth of resources from numerous different organisation in the sector. I started YDM nearly 3 years ago and share my experience of creating a collaborative club in this post. I hope it will be an inspiration for others to keep going or get started! Disclaimer: This post is about my own experience setting up and running coding and digital making clubs. My involvement with various organisations mentioned in this post has always only been voluntary. Last week the Raspberry Pi Foundation announced their formal partnership with Coder Dojo. Both organisations are charities with a main mission to inspire more people, young and old to tinker, make and code with technology and computers. Raspberry Pi also joined forces with Code Club in 2015 in a bid to build a stronger network to support the charities' work. When I first entered this world of coding clubs and organisations, there were many little organisations essentially trying to do the same thing. Everyone did something a little different, but no one had the resources to reach everywhere and provide everything. I started a Hyperlocal with Young Rewired State out of a need to have a local coding club for my teen following the Festival of Code in 2014. I soon realised, association with only one organisation excluded people who didn't fit the "mould" of that club. (I also have two younger kids whom I wanted to join in). It dawned on me that we needed an umbrella club that could span all the different clubs from all the different organisations. 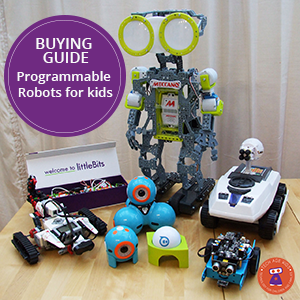 When I first started out, I really struggled to find information for kids interested in coding and digital making. 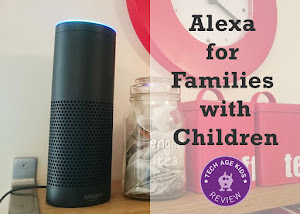 I also wanted to make it easier for parents to access all the bits of information scattered across the web. After 3 years, I'm still really surprised how little parents know about the opportunities out there. I've drawn my experiences from the Festival of Code centre I managed, a Code Club where I volunteer at my kids school, Southampton Coder Dojo I've set up and other tech and makers events I've organised like Hacksoton, BFX Festival, Big Day In, Winchester Science Festival and others. You could be any age with any experience to join in. You didn't have to just use Scratch or own a Raspberry Pi to attend. Teens from YRS Festival of Code could join young Ninjas from Coder Dojo. 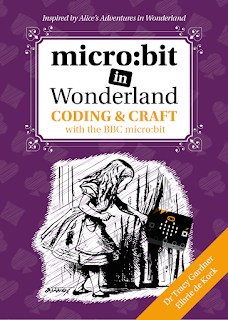 Parents and kids interested in hacking a Raspberry Pi could meet others making with BBC micro:bit. Kids can learn from each other and be introduced to something new. Minecraft players, become Minecraft Mod Creators. Families bring their own tech to make and code. Young Digital Makers (YDM)- a collaborative club, drawing all the good things together from all the different organisations. "Young" means it's accessible for kids and teens. "Digital Maker" means you can come to code or make things with hardware. We used the Coder Dojo model to set up the club, mainly because they are platform neutral and include all the ages from 7 - 17 (although we have kids as young as 4 attend with their families). There seems to be a stronger sense of collaboration in the sector now, and I am very excited to be part of the new opportunities this will bring for children and families. 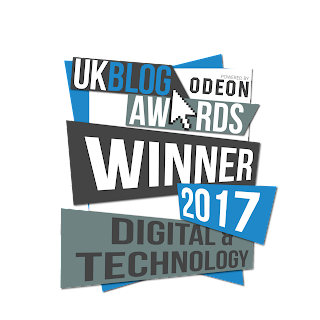 Over the last 3 years of setting up, running and administrating coding and digital making clubs, I have learned a thing or two. By far the biggest stumbling block to getting a club off the ground is finding the RIGHT VENUE closely followed with finding mentors who are equally passionate to keep it going. The YDM club has moved around quite a bit in search for a suitable venue. Being a free event and having zero access to funds, means you need to find a venue that will be completely free but also have the right ingredients to make a coding and digital making club work. Good WiFi is vital and space for people to code and make. We're currently meeting at a digital agencies office and it's been our most successful venue by far. The digital agency (Etch UK, in Southampton) offer their workspace for free once a month. They set up the WiFi and we get to use their swanky offices. It's very exciting for the children as they can see what a real digital place of work looks like! Everyone involved with YDM is volunteering their time and so we try to keep things really simple. You need to be able to communicate with parents and volunteers, but I certainly don't have the time maintain a website or complex infrastructure. Every organisation have their own method of managing events and communication and for a collaborative club like YDM, this meant we had to set something up that could include it all. So we have a mailing list for an email that gets sent out once a month with info from all the different clubs and organisations. All our events are managed through Eventbrite (free version) and it helps with event management on the day too. We have a closed Facebook Group for parents and teens to share information. We use Slack to organise the venue, mentors and volunteers. It can be hard to find mentors that are willing to give up 3 hours of their Saturday afternoon to help kids. We've found our most enthusiastic mentors are the parents themselves. As our young coders become older, they too become a valuable group of mentors for the younger coders. We're always looking for more people interested in helping out. One way to solve the problem is to create one big group and get everyone together at the same time - a collaborative club! For example, instead of having a small Coder Dojo and Raspberry Jam meeting separately in the same local area, bring the two together. But you need a big enough space to achieve this - back to challenge #1! We make sure our parents and supervising adults that attend YDM know what to expect. Parents can't just leave their kids and we don't "teach" coding or give them projects to do! By their second visit, families have a good idea of how things work and come prepared with their own projects. We encourage parents to learn with their kids. Often parents want their kids to join coding or digital making clubs because they feel they are important skills for their kids to learn, but they don't engage themselves. We find children and parents get the most out of their time by learning together. Sometimes we have parents working on their own projects, but mostly we have parents and children working together. We always make time for a show and tell session. Kids love showing others what they have made. Often the projects are still in progress. Show and Tell gives kids an opportunity to learn soft skills, like talking about their creation, accepting feedback from others, and getting new ideas from other's projects. We use resources from a variety of organisations and have a good insight of what is available on the market. This really helps to point parents in the right direction or introduce them to something new they may enjoy. We also encourage collaboration in the club. Is there someone with a skill someone else can learn from? Often the kids are helping each other out. A lot of time can be wasted to get people access to the internet and settled to work on their projects. Make sure the WiFi is working before people arrive and they can access it without having to ask you for the details. We put up signs with the details and people are generally up and running within minutes. We also ask people to bring their own equipment which makes getting started much easier too. (We used onsite computers at a previous venue and could easily spend the first hour getting everyone set up!) We always have something available at the club for people to try out, just in case they experience an equipment fail! Which incidentally happens every month. There are other coding clubs available which may incur a fee to attend. We've tried to include clubs you can attend for free.